The biggest predator in history. 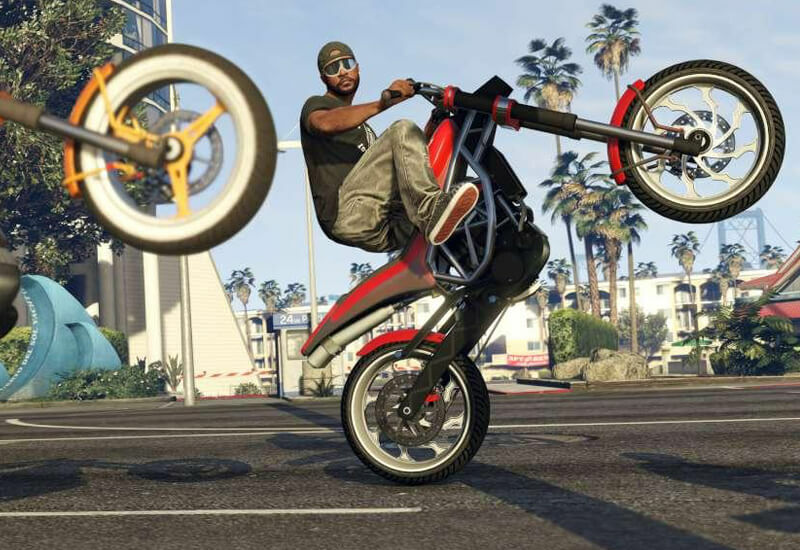 Solve your money problems and help get what you want across Los Santos and Blaine County with the occasional purchase of cash packs for Grand Theft Auto Online. 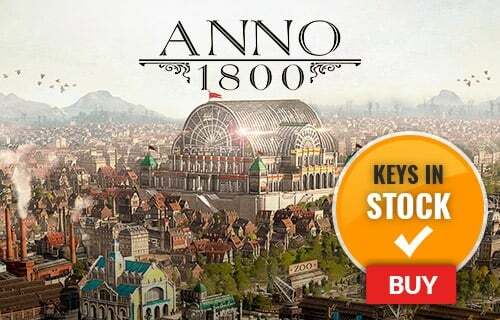 All purchased cash is automatically deposited into your character’s bank account. Spend wisely, cash therapy is fleeting. 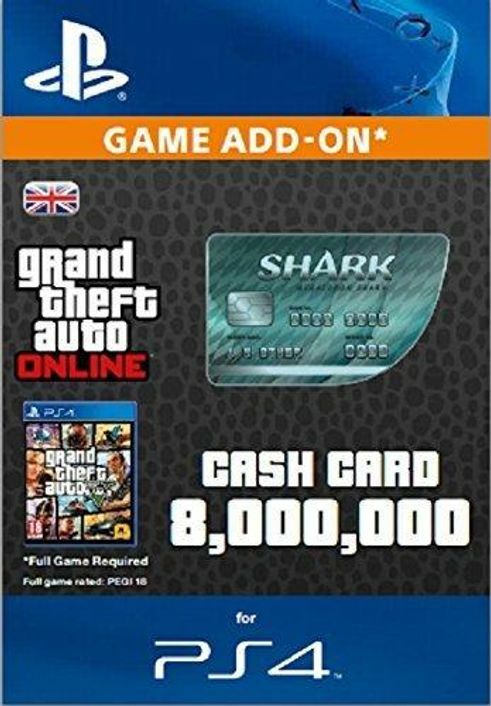 Purchase the Megalodon Shark Cash Card to gain 8,000,000 in-game GTA dollars to spend in GTA Online. Certain limits apply to purchase, use, and redemption. See EULA www.rockstargames.com/eula and Terms of Service www.rockstargames.com/legal for details. For customer and technical support, please visit www.rockstargames.com/support.